Orange Fluent. 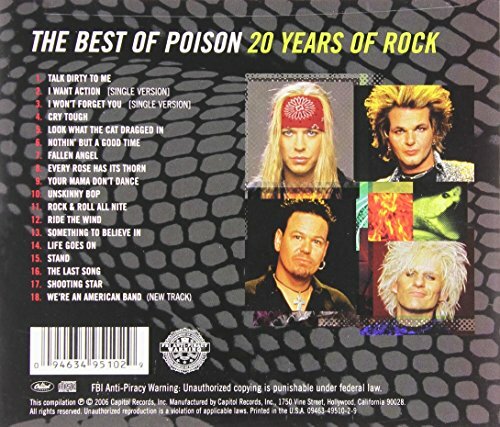 Canciones de Poison. 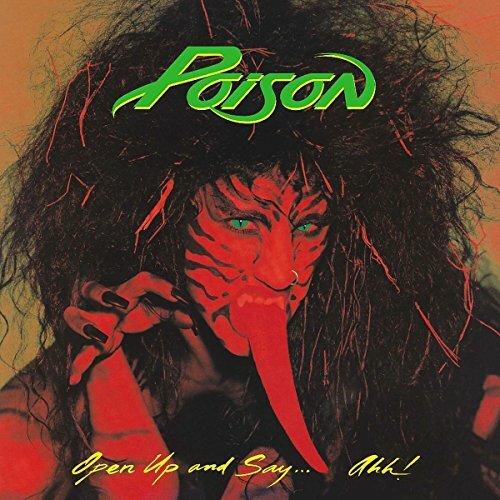 Bret, C.C., Bobby and Rikki are back and rocking harder than ever in this collection of the band's classic tracks and more. 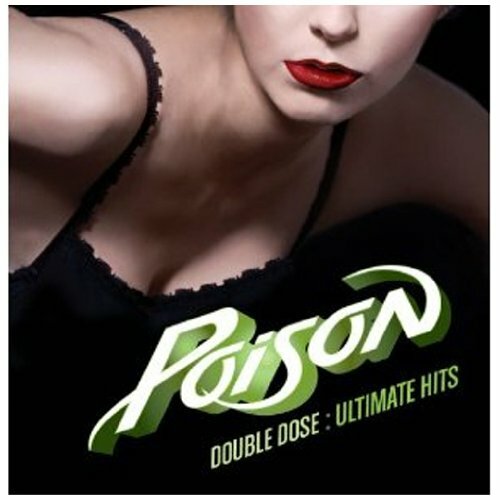 2CDs packed with their biggest hits spanning Poison's 25 year career.